At BuyMoparPartsNow.com, we are the 2013, 2014 and 2015 DealerRater.com dealer of the year for Jeep, Chrysler, Dodge and Ram Trucks! 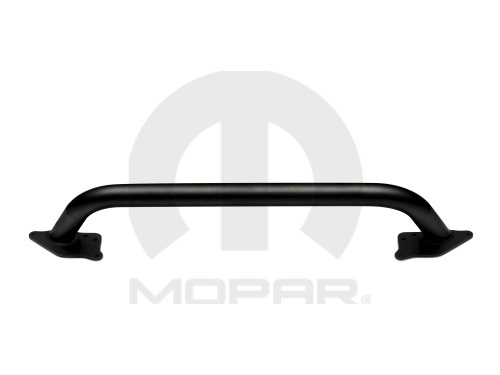 We offer a wide selection of genuine OEM Mopar parts and accessories because only the best will do for our customers. We are dedicated to providing the best service possible and help you find the perfect part for your vehicle. 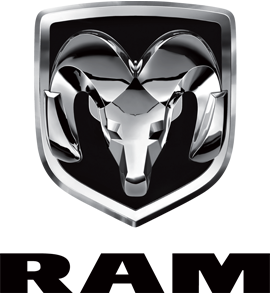 Mopar started in 1937 with the launch of an antifreeze product and has since grown to a staple in the automotive industry for providing quality parts for Dodge, Chrysler, Jeep, and Ram vehicles. Mopar makes over 500,000 parts and accessories and carries on the tradition of building the best with a human touch.